"The thinking man’s sports car." "When Ferdinand Porsche could not find a sports car he liked, he decided to build one himself. And now, the rest is history: Jerry Seinfeld drives it; Boris Johnson admires it; Steve McQueen loves it; and Jeremy Clarkson hates it. 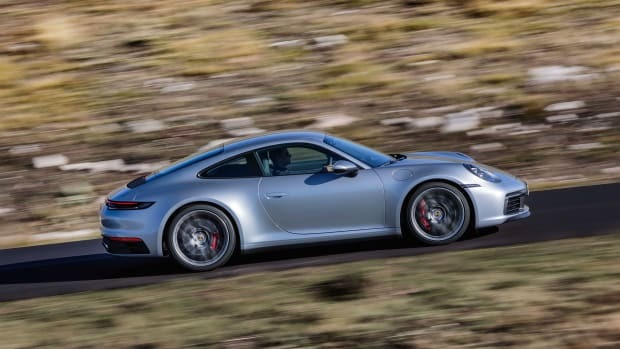 The Porsche 911 moves the world. Despised by many in Germany as a set of wheels for fat cats, it is the favorite car of free spirits and intellectuals in the U.S. and across the globe. The Porsche 911 was not just invented by one of the most fascinating and controversial families – it is also a technical meisterwerk. 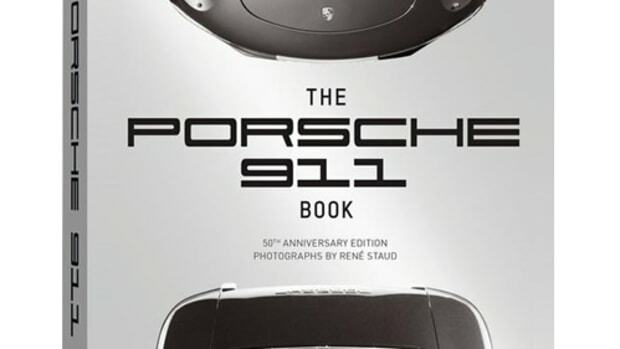 Since its launch in 1963, the 911 has built a reputation for itself as “the thinking man’s sports car.” Both a car and a cultural icon, it has earned a fan base that spans from young to old, East to West, connoisseur to enthusiast. Born in Nuremburg in 1967, Ulf Poschardt is a graduate of philosophy and a prominent German journalist. Poschardt has been chief editor of the German editions of both Vanity Fair and Rolling Stone, deputy editor of Welt am Sonntag, and has been an integral part of other prominent publications; he currently holds the title of chief editor at WELTN24. 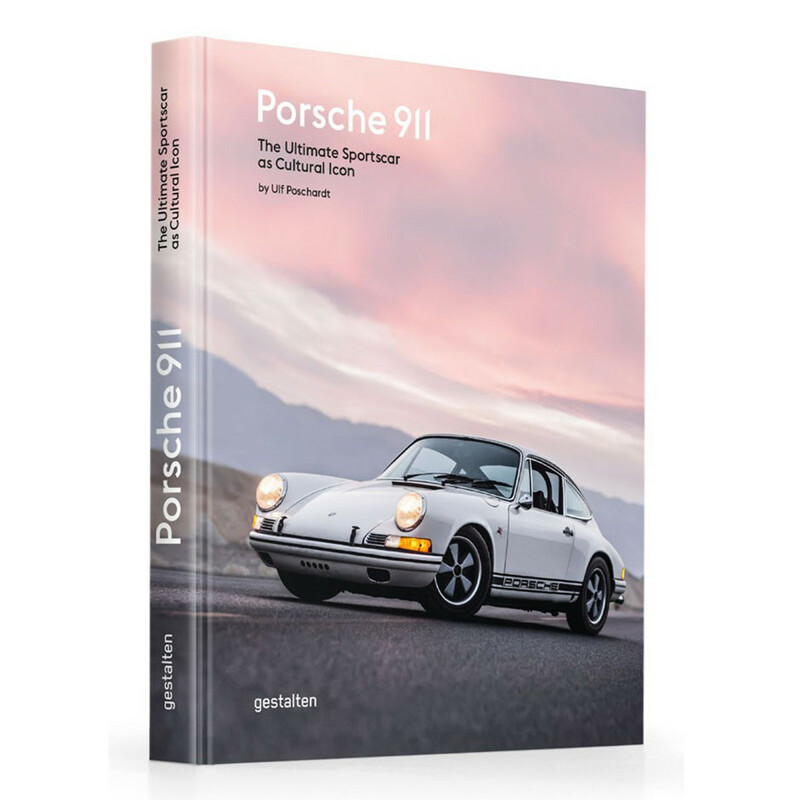 In addition to this book dedicated to the Porsche 911, his other publications include DJ Culture." 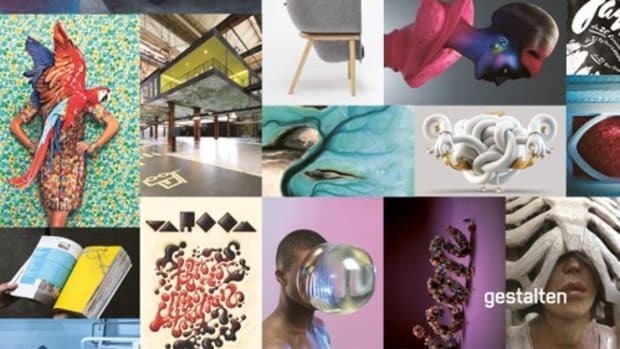 Gestalten collects some of the site's best creative finds.